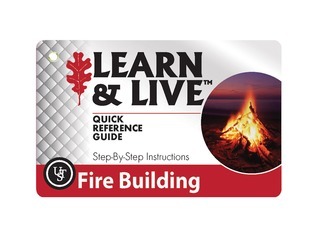 Fire lighting is an important skill for many outdoor activities. 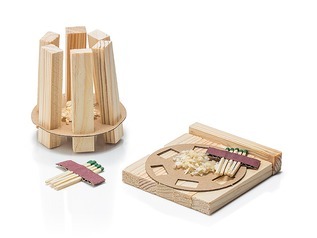 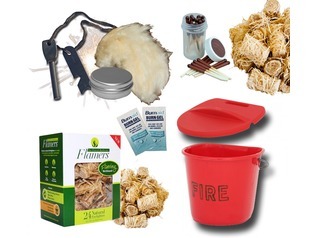 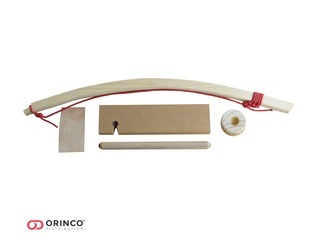 At Forest School Shop we stock all the fire lighting equipment you may need for forest schools, camping & fishing trips and bushcraft activities. 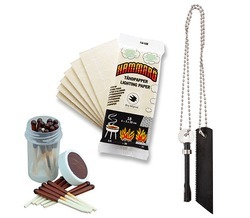 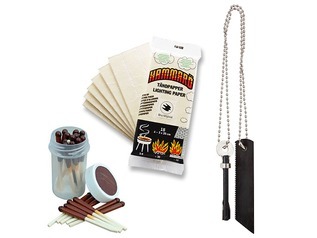 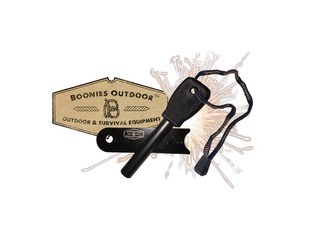 Fire lighting equipment is also an important addition to your survival kit. 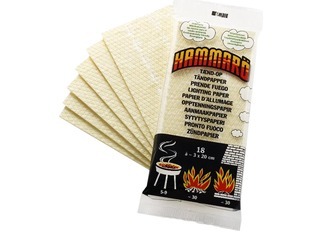 Fire lighting helps you to cook, keep warm and provides light in remote areas without relying on electric torches and lights. 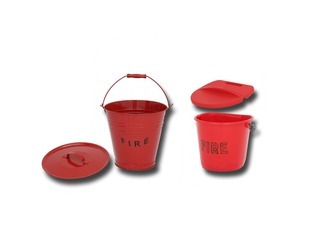 At Forest School Shop we offer a wide range of fire lighting equipment including firesteels, tinder and fire bowls. 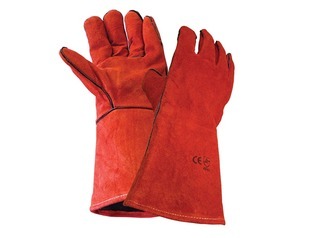 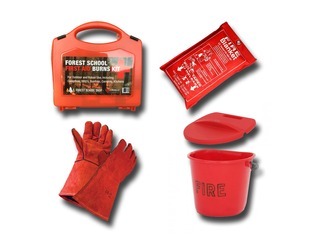 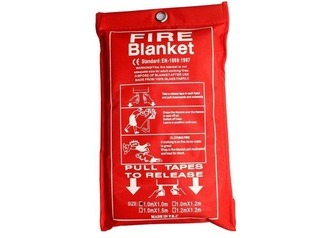 We also stock a range of fire safety equipment including fire gloves, fire buckets and fire blankets which are essential for forest schools and other outdoor activities where health and safety is paramount or where completion of a risk assessment is required. 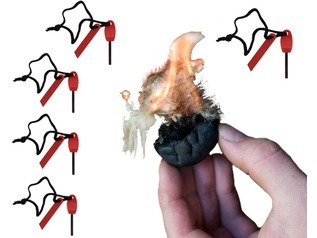 Buy fire lighting equipment for your next camping trip, bushcraft course or forest school from Forest School Shop. 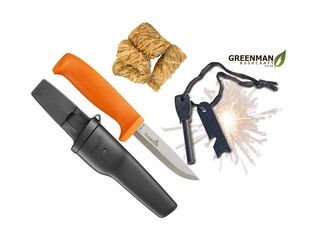 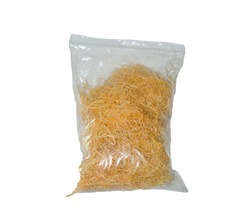 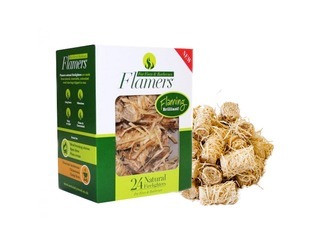 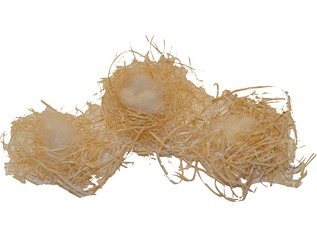 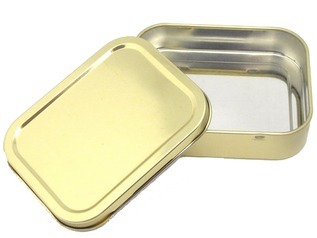 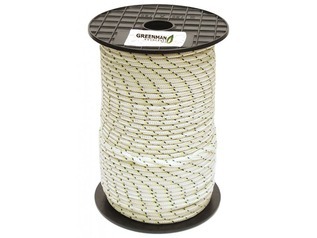 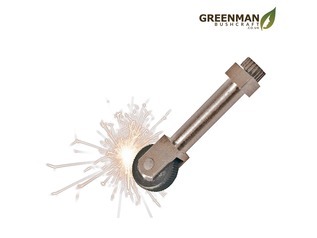 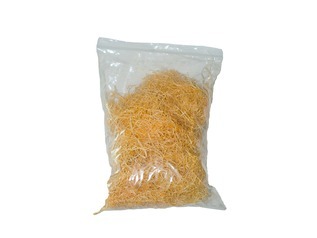 We keep stock of top brands including Light my Fire, Boonies and Greenman Bushcraft. 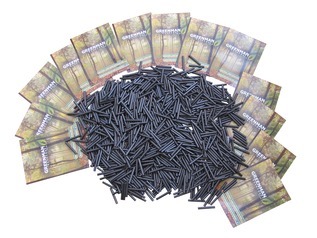 We offer fast delivery in the UK and across Europe and UK shipping is free on orders over £70. 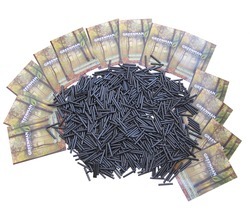 If you don't see what you need then contact us today and we will be more than happy to help.